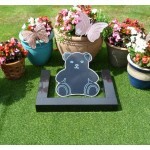 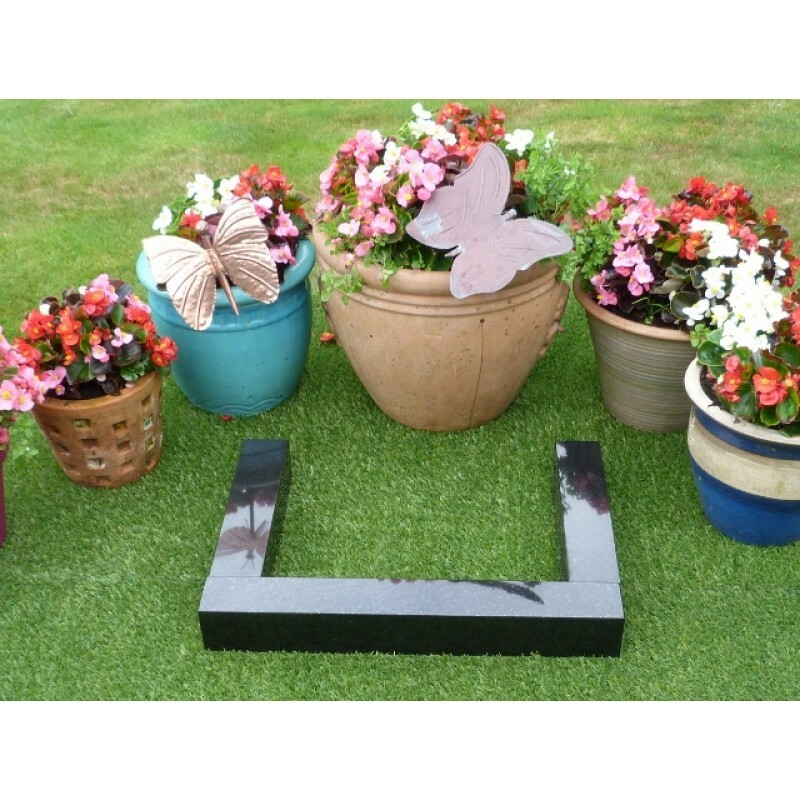 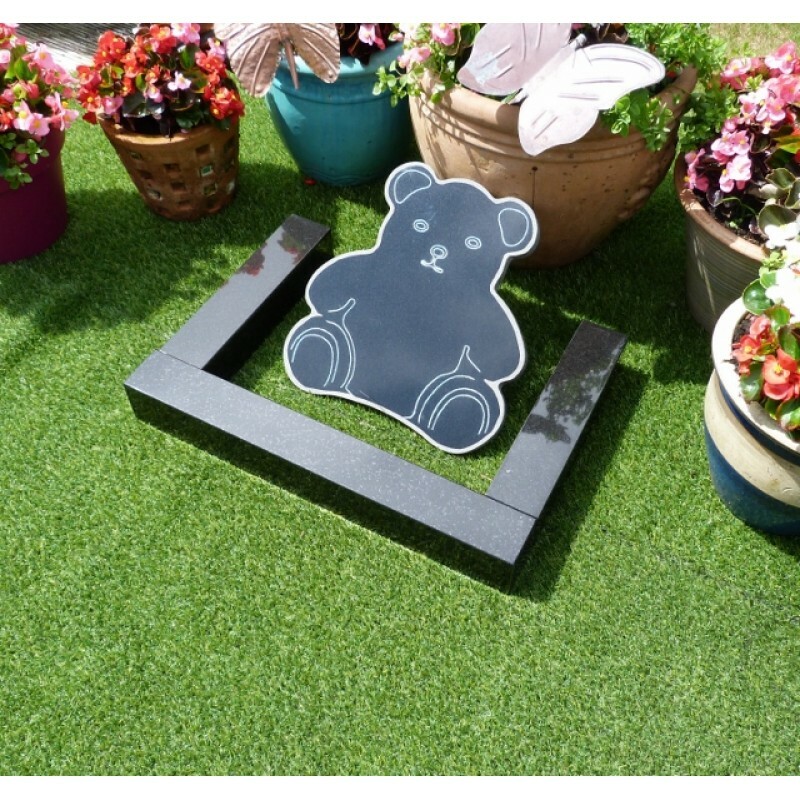 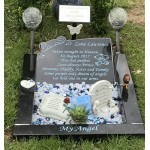 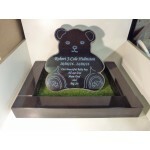 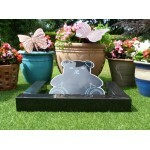 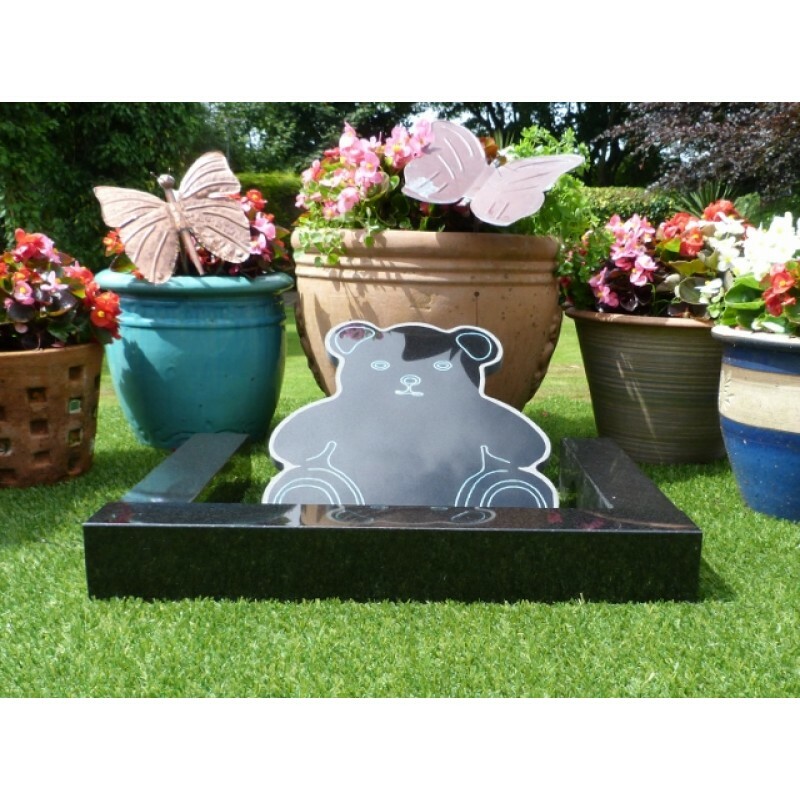 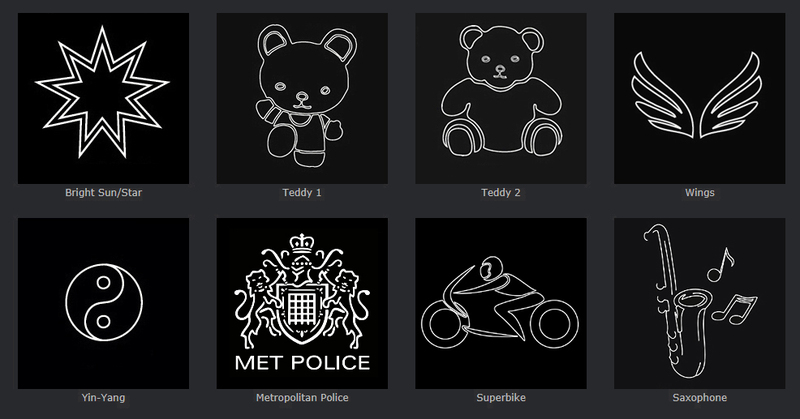 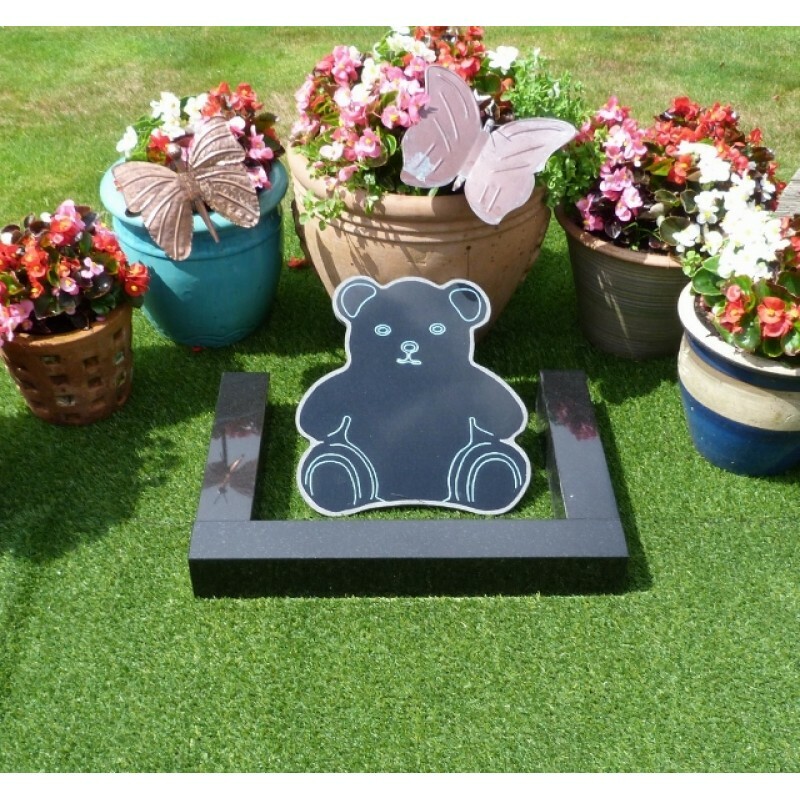 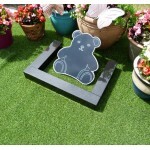 Our Granite Teddy and Kerb set is cut from natural solid granite stone and framed with a silver grey silhouette this is a most beautiful and fitting tribute for that special loved one. 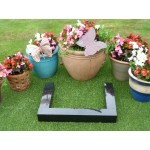 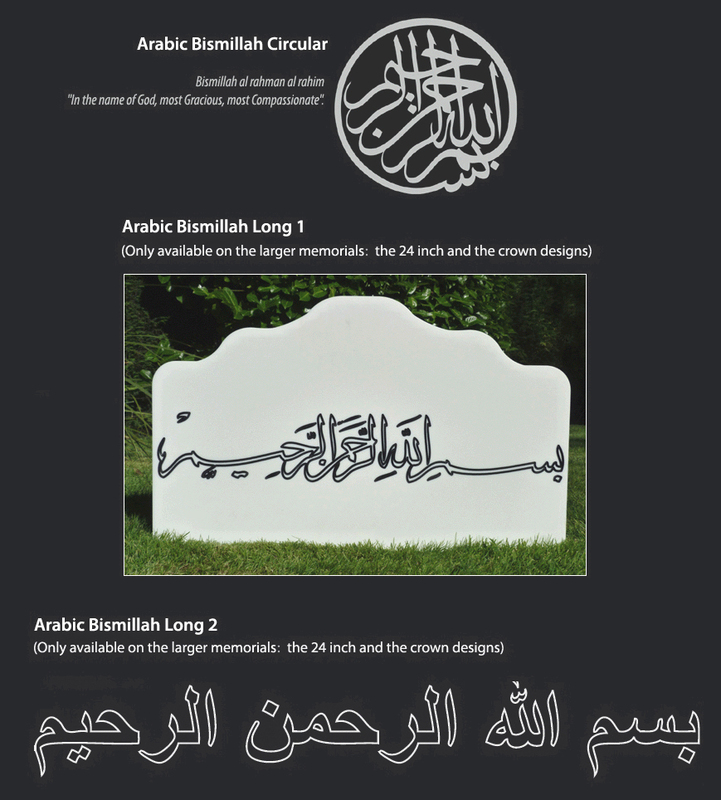 The memorial stands 16 inches x 14 inches. The three kerbs are each 3 x 3 inches one at 24 inches and two at 14 inches. 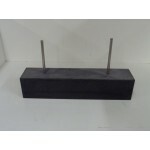 Each kerb can be fitted with 2 stainless steel location posts.